When you are a member of the Permian Basin Builders Association, you are also a member of the Texas Association of Builders and a member of the National Home Builders Association. As a member of TAB, you are entitled to receive the benefits of programs and services that are not available to the general public. Many of these programs are discounted or enhanced for members and they provide revenue back to the association. 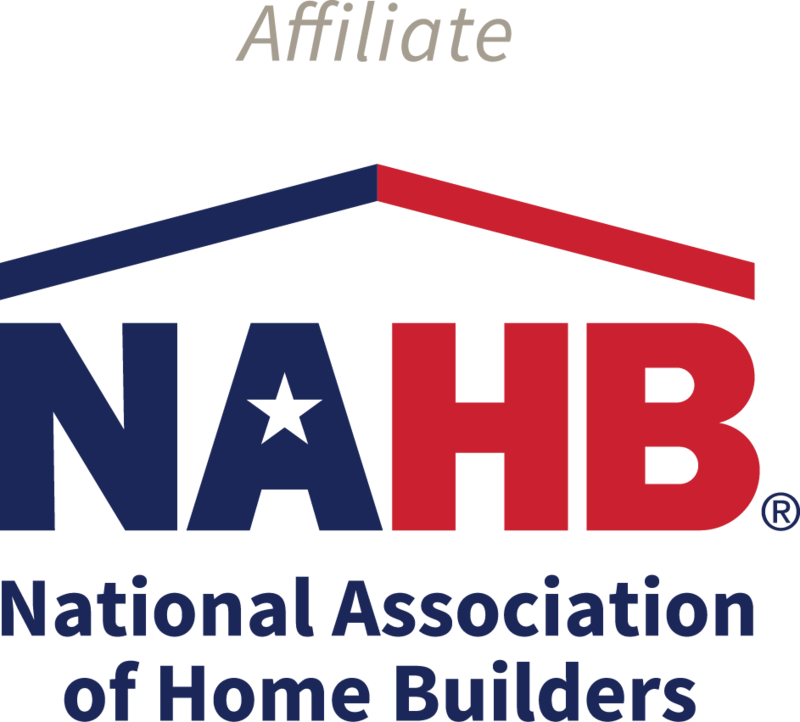 NAHB serves the entire home building, development and remodeling industry. Every year, home builders in see significant value as a result of key NAHB advocacy victories from the year before. Like TAB, NAHB offers a host of programs and services available only to members. Visit nahb.org/ma for a current listing of your member exclusive discounts on things like new vehicles, hotels, car rentals and more. The PBBA sends local representatives to act on our behalf at TAB and NAHB meetings and events. There is no limit your influence! Ask the PBBA Staff about details and locations for upcoming meetings and how you can help---maybe you are the next TAB President or NAHB Chairman of the Board!